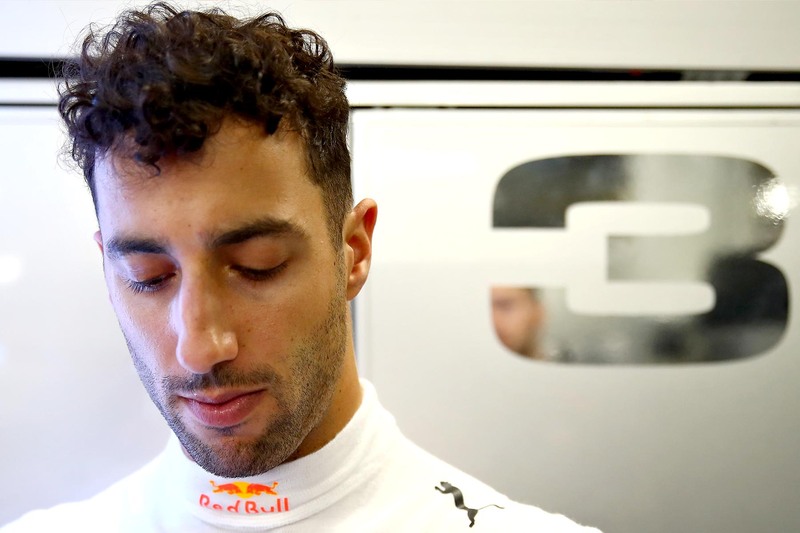 Daniel Ricciardo’s Renault future is anything but certain. 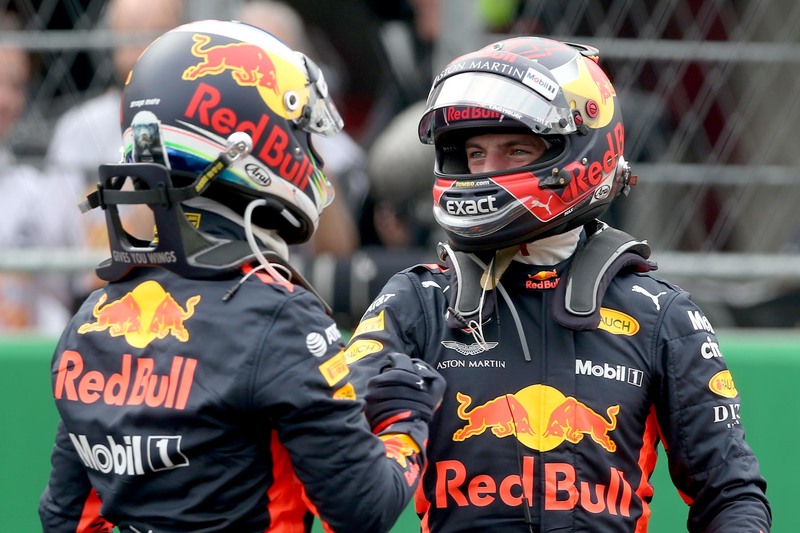 Daniel Ricciardo and Max Verstappen aren’t worried about mutually assured destruction in Mexico. 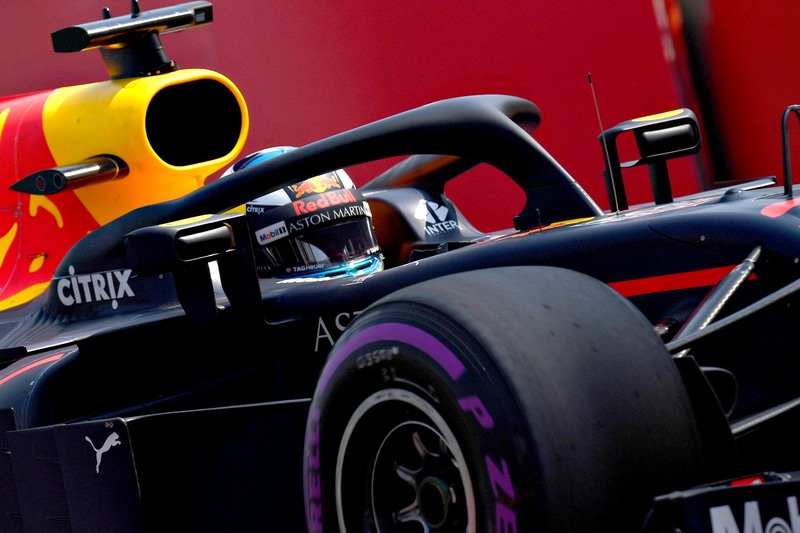 Red Bull Racing may have dominate practice at the Mexican Grand Prix, but Daniel Ricciardo says he isn’t naive enough to think Mercedes and Ferrari won’t join the battle for pole tomorrow. 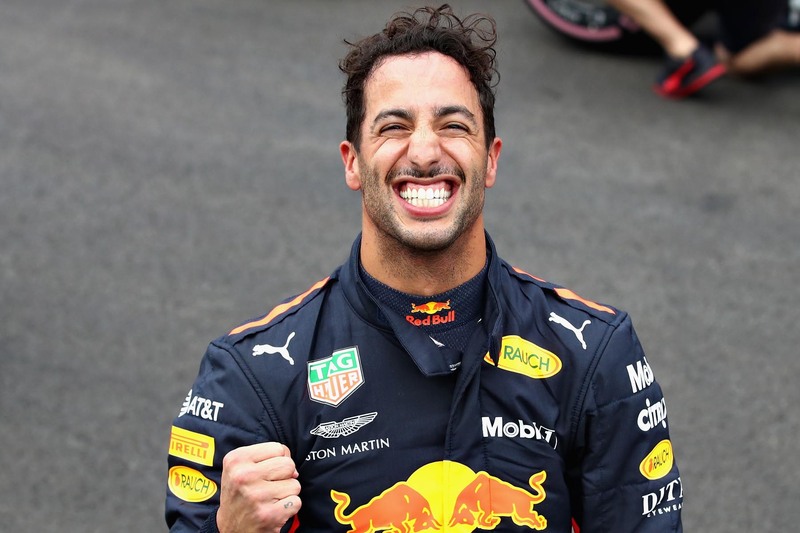 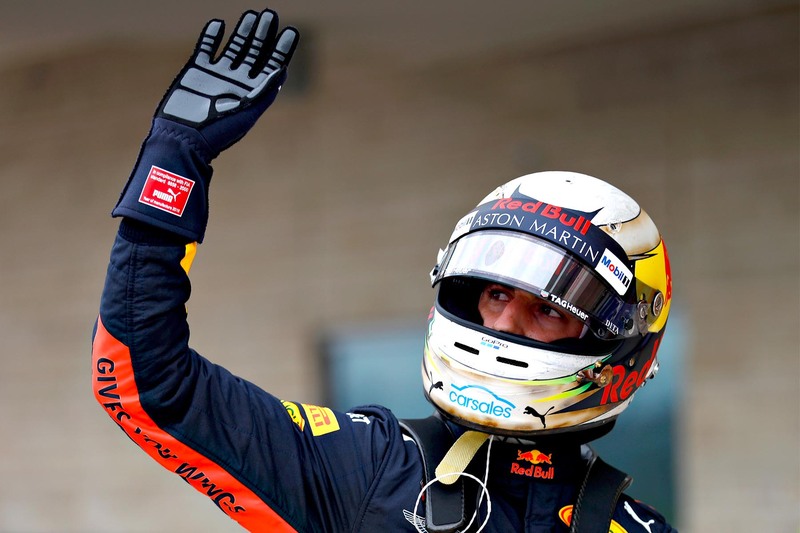 Daniel Ricciardo rates his chances of a cheeky podium this weekend — maybe even a win. 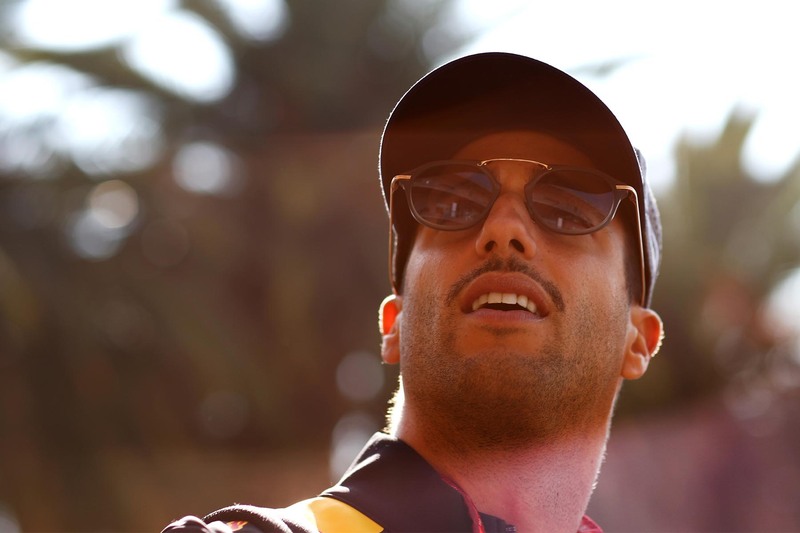 Daniel Ricciardo will start from 15th thanks to another Renault engine failure. 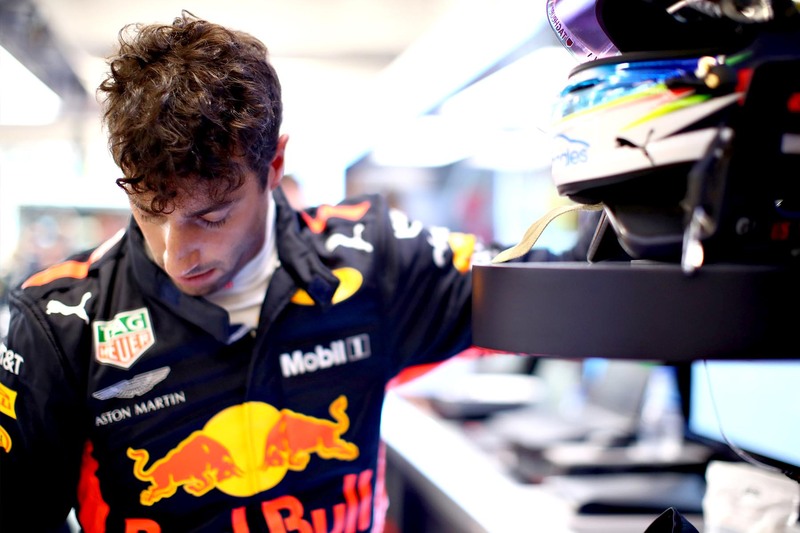 Daniel Ricciardo is at a loss to explain how he fell so far off the pace in qualifying for the Singapore Grand Prix. 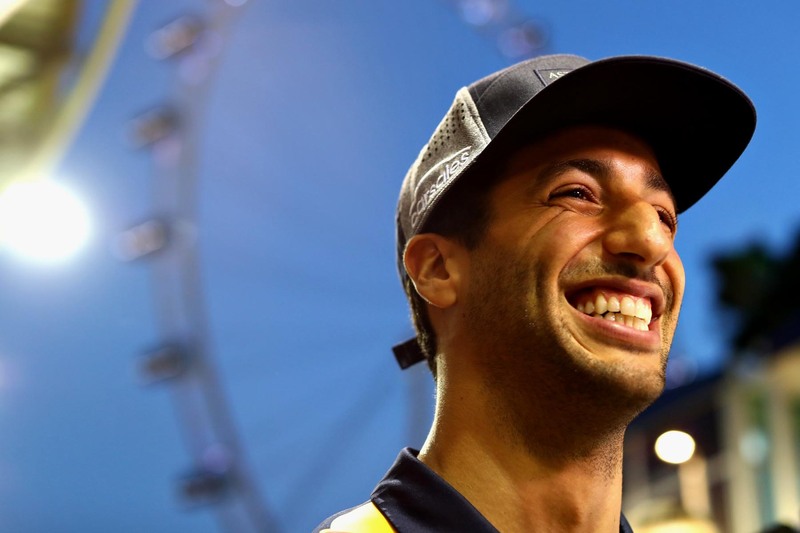 Daniel Ricciardo reckons he’ll be in the mix this weekend.